Backed by nearly two decades of renovation and design experience, this renovation checklist by HGTV Designer, Melissa Davis is not something you want to miss. I'm petitioning to replace the old adage "measure twice, cut once" with something to the effect of "plan for months, organize every detail, change your mind, plan again, then commit to committing, or else!". The greatest enemy of a successful renovation are the last minute Lucys and Fickle Franks. I know us TV renovation people seemingly swoop in and do it all in a week, but the truth is before the cameras roll we've been scouting, planning, specifying materials and hiring the best trades for each elements months in advance. We're able to execute quickly and efficiently because we're organized. As the designer, we're also empowered with veto power and in the moment decision making powers that allow us to make changes as they arise without hesitation. Fear not, there is a formula to success. Here is my handy 6 month checklist that will keep you on track come reno time! Find Inspiration - Pull images of your dream kitchen and create a binder or boards on Pinterest or Houzz. Take Stock - What do you love or hate about your kitchen now? Make a Budget - Kitchen renovations can be as simple as a face lift, but even just changing appliances requires an electrician and plumber. Plan every foreseeable cost in advance to avoid overspending mid-renovation. 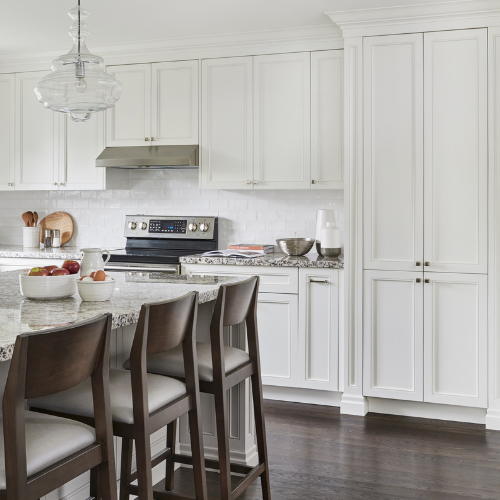 Hire a Team - Select a designer, cabinet company and contractor that will work together as a cohesive team and understand your style and budget limitations. Make Decisions - Select the style, palette, appliances and fixtures in advance to leave time for substitutions if needed. Budget and availability often mean changes are needed. Call It Done - Settle on a layout, down to the smallest details like drawer inserts and lighting. Pack It Up - Pack up your existing kitchen items and store them. Don't leave anything behind that might slow down the crew. Time is money! Stick To The Plan - There will be a lot of questions. No matter how much pre-planning was done, things come up. If you've properly planned in advance, feel confident in the choices and stick to the original plan. Changes part way through cost time and money. 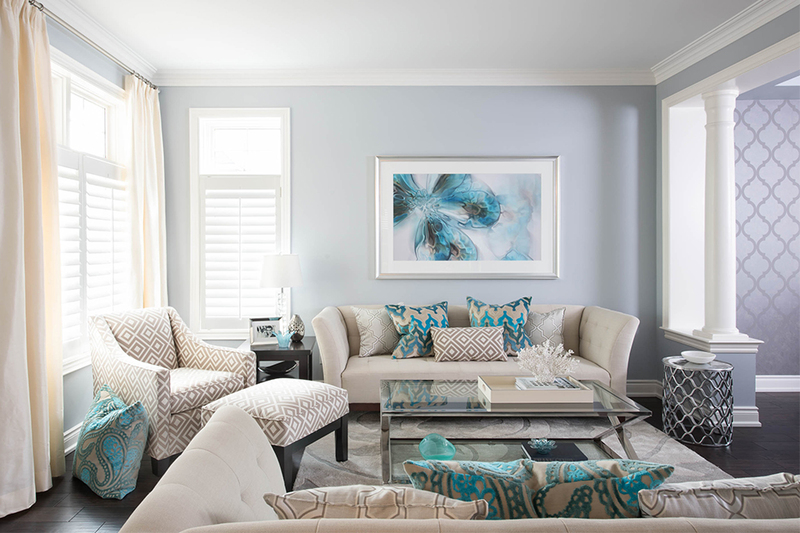 Toronto-based designer and expert contractor, Melissa Davis is known for her appearances, creative design and renovation work produced for various HGTV shows. With almost two decades of experience in design, architecture and construction, Melissa also held the position, Head of The Art Dept and Series Designer on the award-winning, lifestyle HGTV series, Income Property for 8 seasons. Her private firm, Melissa Davis Design, is a multi-disciplinary design firm offering diverse services for residential, corporate, and retail spaces. Her design work has been profiled nationally and in the U.S. in both television and various lifestyle publications, and is a regular columnist of the Toronto Sun and several other Canadian design and lifestyle publications. Her first continues to service clientele throughout Canada. They specialize in value-adding ROI and resale consultations. To learn more about Melissa and view her work, visit www.melissadavis.com.